Photographer W. Eugene Smith recorded 4000 hours of audio tape and took 40,000 photographs in the Jazz Loft between 1957 and 1965. Ours is the first film to make use of this archive, now housed at the Center For Creative Photography at the University of Arizona. The New York Times "Review: 'The Jazz Loft According to W. Eugene Smith'"
TIME, "The Biggest Names in Jazz Came to Jam. 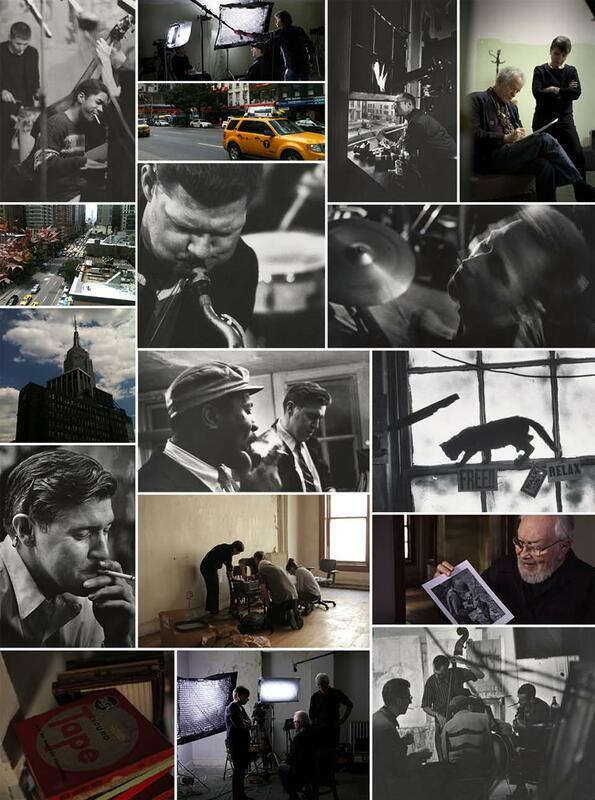 One Photographer Captured It All"
The Leonard Lopate Show, "The Lazz Legends Next Door"
Newsweek, "A Photojournalist's Most Prolific Period, Set to Jazz"
Indiewire, "Women Directors: Meet Sara Fishko"
The Hollywood Reporter, "DOC NYC Review"
Bedford and Bowery, "The Jazz Loft Will Bop You and Floor You"
American Photo, "W. Eugene Smith's Time in the Jazz Loft"
Photographs by W. Eugene Smith, collection Center for Creative Photography. The University of Arizona. © The Heirs of W. Eugene Smith. 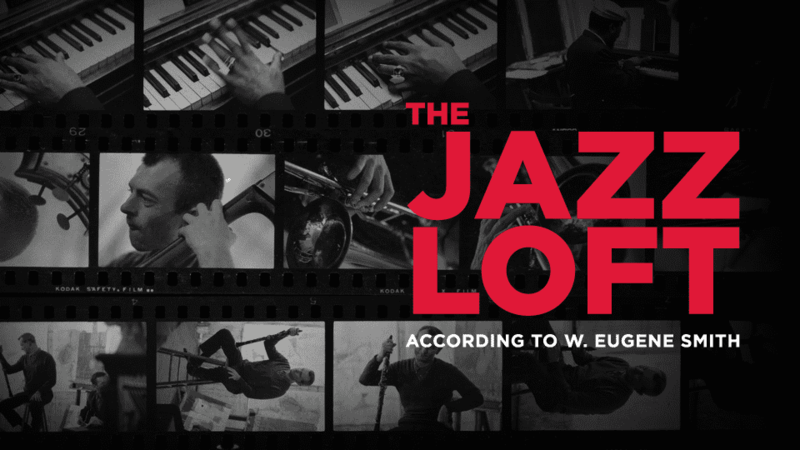 For screening requests or other inquiries, please email jazzloftmovie@wnyc.org.